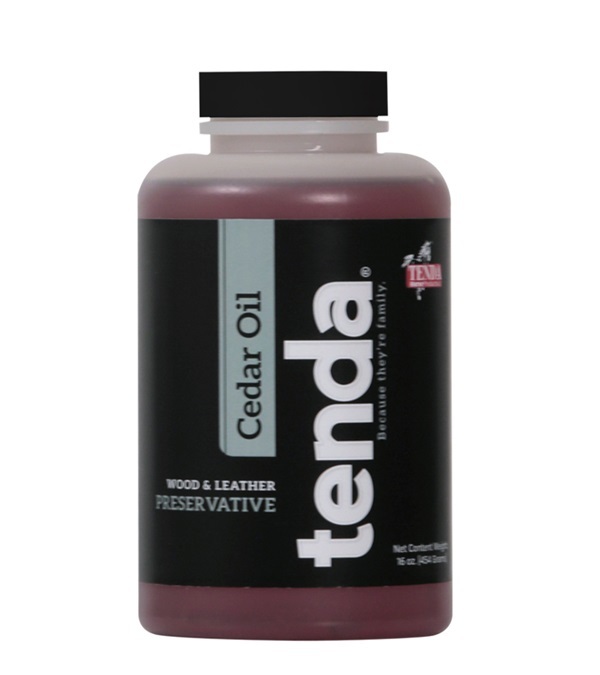 Tenda Cedar Oil 16 oz. 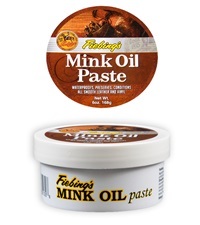 - Jacks Inc.
Tenda® Cedar Oil is a wood and leather preservative. 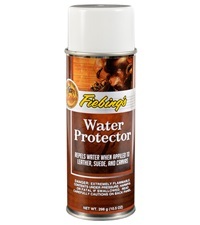 100% Cedar Oil no additives. 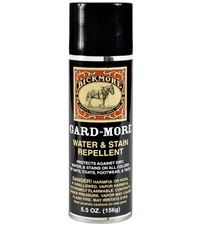 Dilute to desired strength and apply. 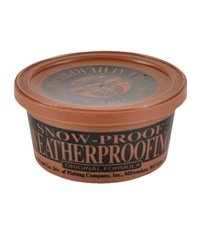 Wear protective gloves while handling this product. 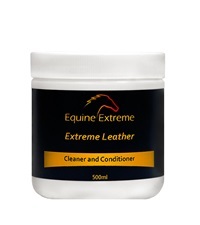 Equine Extreme - Extreme Leather Conditioner 16 oz.